Top goods, fast delivery, all the best. Thank you! 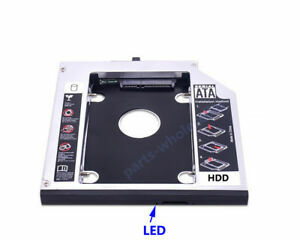 I replaced cd drive i was not using with this in few seconds and few clicks. It is working very well so far(3 months).